Create functional and fabulous prints with the popular XT filament from colorFabb! 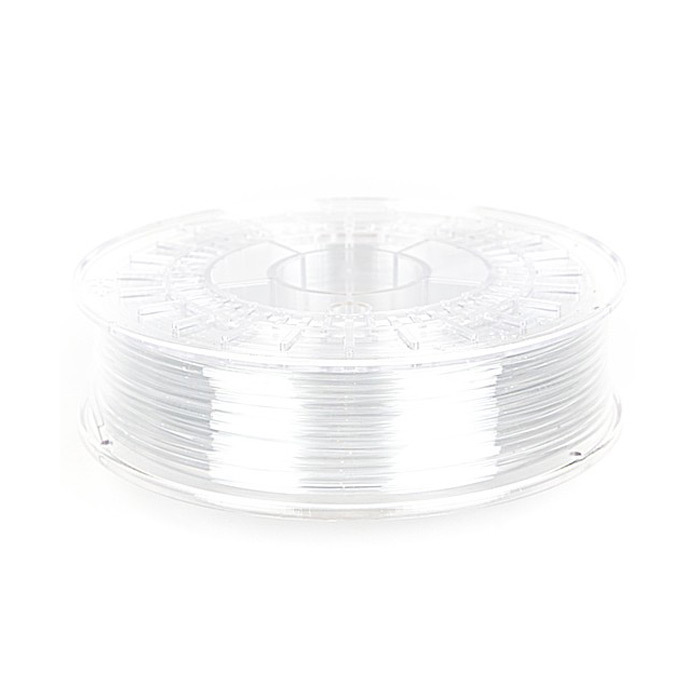 ColorFabb XT Filament was crafted using Amphora 3D ? Polymer by the Eastman Chemical Company. The result allows for makers and designers to product 3D printed products in a safe and functional manner. It prints beautifully and will take your 3d printing to the next level. Works best with a heated plate (heat around 60-70 °C). After printing, the build plate needs to cool down to about 20-30 °C at which point you can remove the printed part. If you do not have a heated plate, use blue painters tape with no cooling fan for the first few centimeters of your print.